What does dad want for Father's Day? Well if he loves to fish, it's a no-brainer. He wants a gift subscription to Lucky Tackle Box. 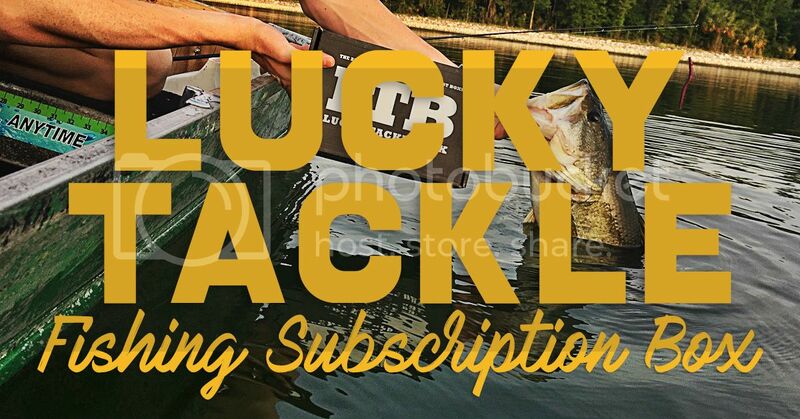 Lucky Tackle Box is the #1 monthly subscription box in fishing. 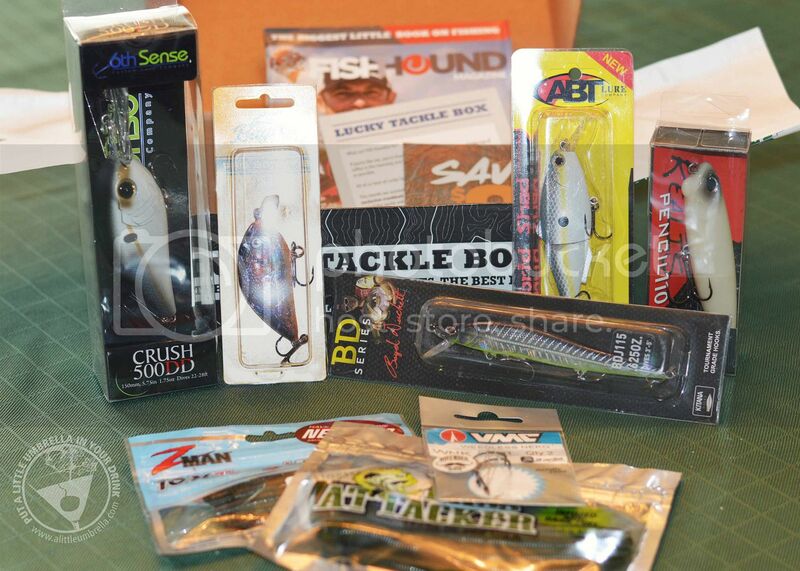 For one low monthly fee, Lucky Tackle Box will ship a box jam-packed full of the best new lures and baits every month! 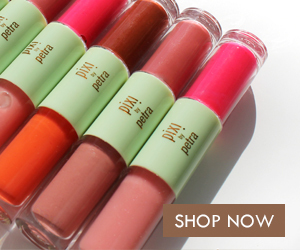 Shipping is free in the US, there are no contracts to sign, and you can cancel at any time. 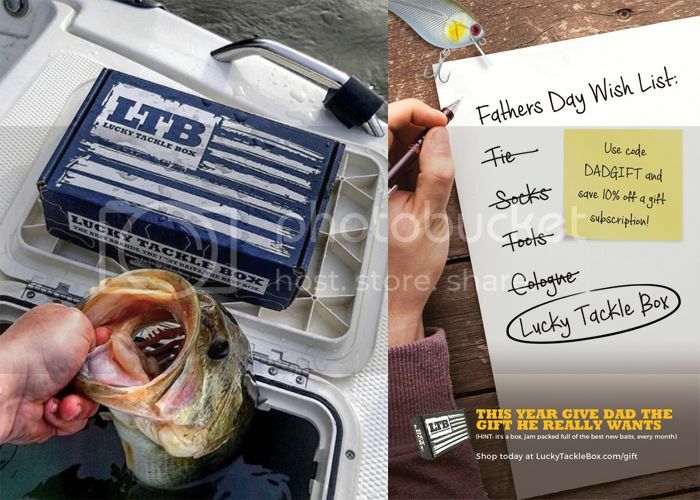 If dad is looking to fish with the products that professional anglers use to catch big fish, then Lucky Tackle Box is the only monthly subscription box he'll ever want. I received a sample Bass XL subscription box to give my own dad. He absolutely loved it! He was so impressed with everything that was inside. It is so affordable too! The box I sampled is only $25.99 a month. Gift dad just one month of fishing goodies - or up to a whole year! It is up to you! Here is what was in my dad's Bass XL Lucky Tackle Box. You can see why he was so excited! The lucky recipient of the Lucky Tackle Box will receive a box full of the best new baits so that they can be the first to get them. They even hook you up with how-to videos so you know exactly how to fish the baits. If that wasn't enough, they also give you the opportunity to fish in member-only tournaments every month where you can win up to $1,000 worth of prizes. 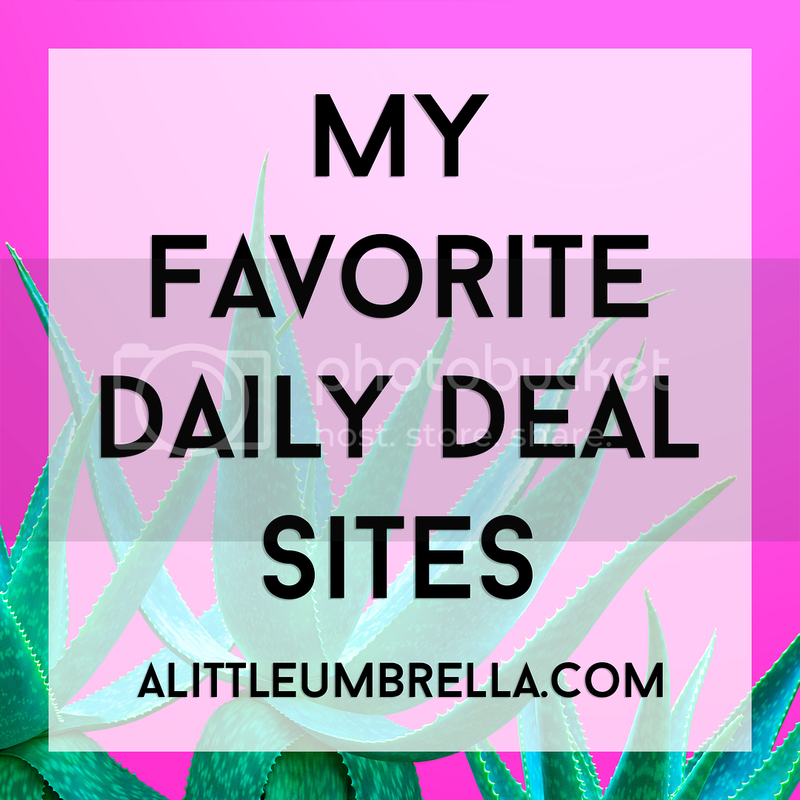 Add to that monthly contests, exclusive discounts, and more. It's everything dad needs to have a ton of fun and catch more fish than his buddy does. Lucky Tackle Box ships once a month, with each box packed full of some of the top fishing lures, tackle, and accessories in the industry. 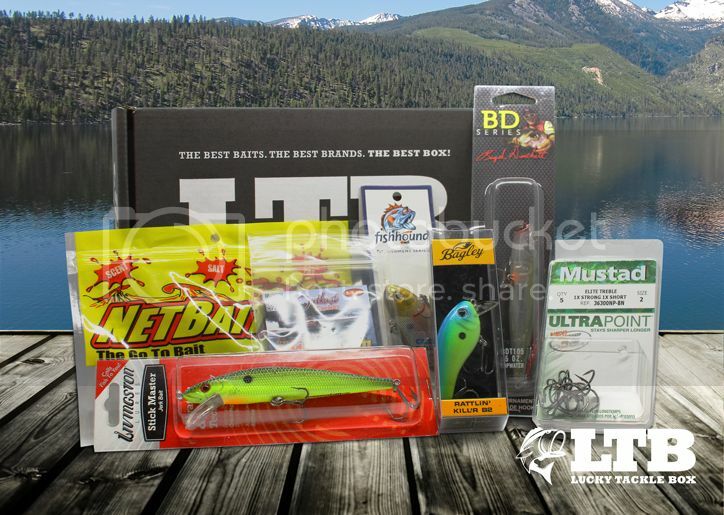 LTB is all about education, so they create multiple, unique YouTube instructional videos and “how-to” articles each month to help subscribers learn about the products and become a better fisherman. Choose from 10 different boxes for species ranging from Bass to Walleye, Trout to Fly Fishing. I honestly believe that this is such a fantastic gift for the dad who just loves to fish, wants to improve his skills and try new products. Subscription plans can be set up for 1-month, 3-month, 6-month or 12-month durations. Many top brands in the fishing industry launch their newest products in the LTB boxes each month and the retail value of the products always exceed the cost of the subscription. The Bass XL box is shown above. It is approx $40 in value but costs just $25.99. 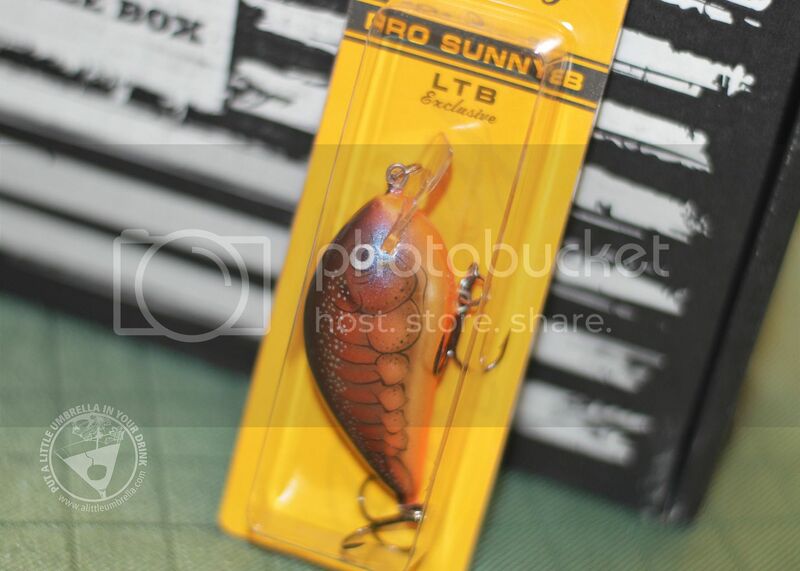 You get 7 amazing baits per box designed for seasoned anglers. 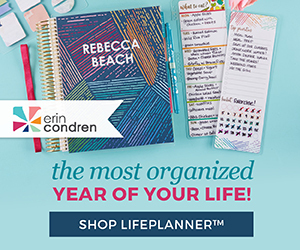 Ready to choose the perfect box for dad? 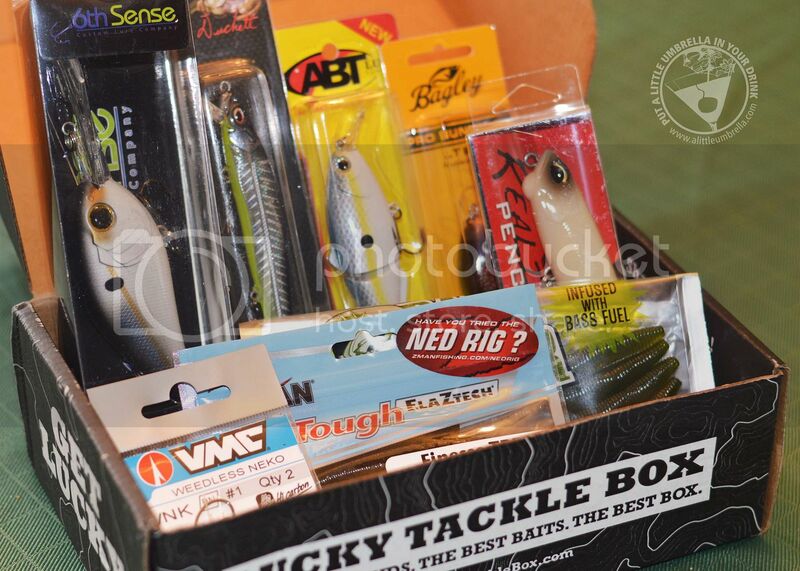 Check out all of the Lucky Tackle Box fishing subscription box options and choose the perfect one! Connect :: You can find Lucky Tackle Box on Facebook, YouTube, and Instagram. 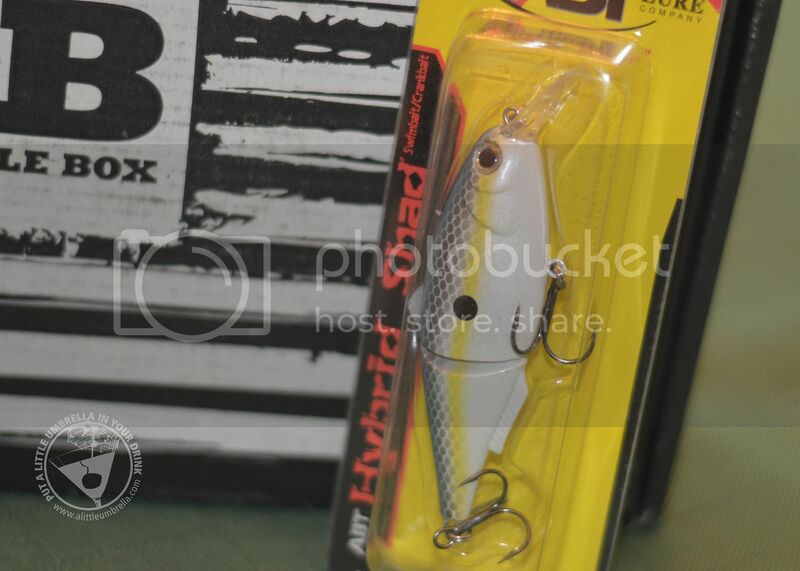 Buy It :: You can subscribe to the Bass XL Lucky Tackle Box for $25.99 a month. 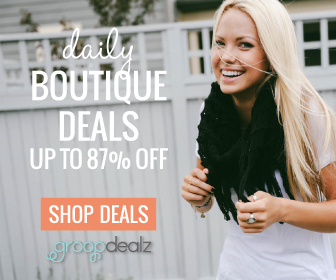 There are tons of other subscription box options as well - including gift subscriptions! Special Offer :: Use Promo Code DAD15 at checkout for 15% OFF!